An interactive website by ArtsConnectEd that explores how art works. Art games and interactive features for kids. Arts-related activities, information, and interactive content. Online games for kids, including word and math games. Stories, games, and videos to encourage and improve reading skills for beginning readers. 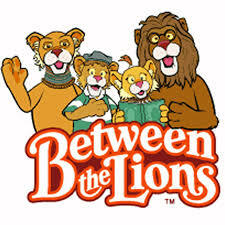 From PBS Kids. Discover the legacy of Laura Ingalls Wilder and her Little House books. Find your favorite books and series here, along with games and videos. Find popular fiction, non-fiction, and picture books. Download eBooks and eAudiobooks to your smartphone, tablet, or Windows PC. Log in with your Michigan City library card number and PIN. Don’t know your PIN? Click here to reset your PIN. If you need more help, please call the Circulation Desk at 219-873-3042, email, or stop by in person. Don’t have a library card? Sign up now to get an eCard. Author interviews, book reviews, series information, news, contests, and more. Expert reading recommendations help you find just the right book. Find book recommendations based on authors, titles, series, genre, or subject areas. 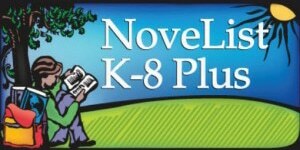 Also includes book reviews, picture book extenders, book discussion guides, book talks, award winners, Lexile reading levels, & more! Log in with your library card number. Don’t have a library card? Sign up now to get an eCard. Choose from hundreds of kids’ non-fiction eBooks covering the arts, science, nature, technology, history, literature, religion, and more. Geared toward K-8 students. Whether you’re researching a topic or reading for fun, there’s something here for everyone. Log in with your library card number. Don’t have a library card? Sign up now to get an eCard. Get homework help, videos, games, and more at this fun and educational site. Read popular middle school magazines, primary source documents, and more. Magazines include Sports Illustrated Kids, Scholastic News, and National Geographic. Log in with your library card number. Don’t have a library card? Sign up now to get an eCard. Get help with your homework in science, math, social studies, English, and more. Online encyclopedia with articles for thousands of topics. Log in with your library card number. Don’t have a library card? Sign up now to get an eCard. Read popular magazines for elementary school students, including Ladybug, Highlights, Junior Scholastic, Spider, and more. Also includes a children’s encyclopedia and images. Log in with your library card number. Don’t have a library card? Sign up now to get an eCard. Games, videos, and apps from the Cartoon Network. Lists of world records and national records, both of human achievements and the extremes of the natural world. Interactive games and videos about your favorite Nick shows. News, games, apps and more about the Star Wars films and universe. 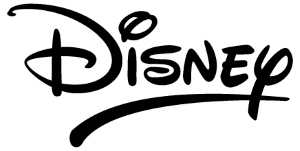 Music, games, videos, and more from Disney. Play preschool learning games and watch episodes and videos that feature Nick Jr. shows like Blues Clues, Franklin, and Maisy. 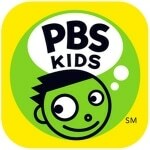 Games and videos from Curious George, Wild Kratts and other PBS Kids shows! Fun math activities for little and big kids. 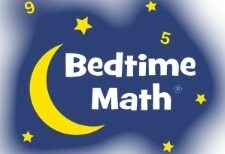 Math games, brain teasers, quizzes, and more. 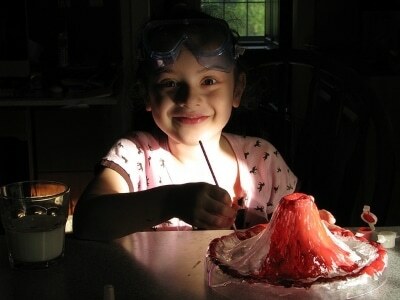 Check out the library’s series of STEAM (Science, Technology, Engineering, Arts, and Math) programs for kids and teens. DIY projects, games, videos, articles and more about climate. Site created by NASA. Explore the awesome world around them and satisfy their curiosity with innovative games, activities, quizzes and articles. 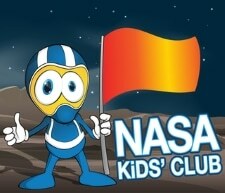 A place to play games and learn about NASA, America’s space agency! Need ideas for a science project? Check out our index of science project books. Anyone can learn how to code! Try these short computer science activities for grades Pre-K through high school, or learn to program through in-depth free courses. Learn how to build your own Web site. Covers HTML, CSS, and more. Learn about the federal government in this interactive adventure. History and geography information for kids. Play games, watch videos, learn about places, and get fun facts on the National Geographic Kids website. Boy Scouts provides programs for young people that build character, trains them in the responsibilities of participating citizenship and develops personal fitness. Includes scouting projects and ideas, adventure and DIY advice, skits, songs, and other scouting resources.